Richard Jenkins has more than ten years’ experience in property research and analysis, and heads Knight Frank’s Victorian research department. Richard has worked for a range of property organisations including real estate agencies, independent property consultants and specialist valuation companies. Throughout his career, Richard has been responsible for forecasting trends and outlooks in all sectors of the real estate investment market. 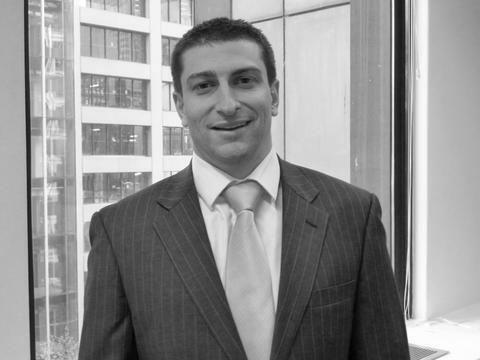 Richard has established a reputation as a reliable trend forecaster and his views are regularly sought after by property institutions, developers, private investors and government. Richard’s expertise lies in researching and analysing the performance of property markets and identifying market opportunities for his clients. Richard has published many property market research reports and is a regular contributor on the property market in the media. Richard specialises in commercial and residential property research and analysis, forecasting trends for all sectors of property investment, strategic property solutions and market demand assessments. 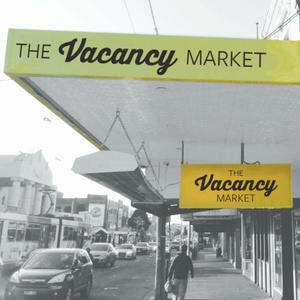 A link to the latest Melbourne retail strips research report can be found here.